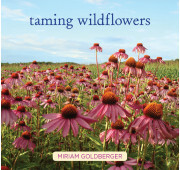 The distinctive Culver's Root is a favourite at Wildflower Farm! 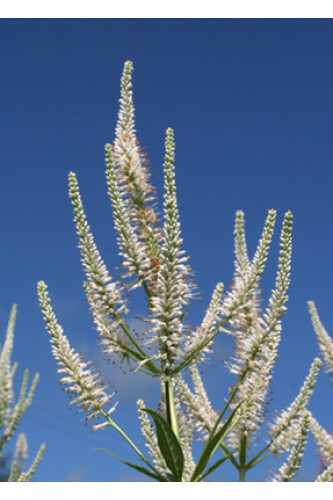 It produces elegant white flower stalks rising like spires above the whorls of deep green leaves and creates a unique background when planted behind shorter species. 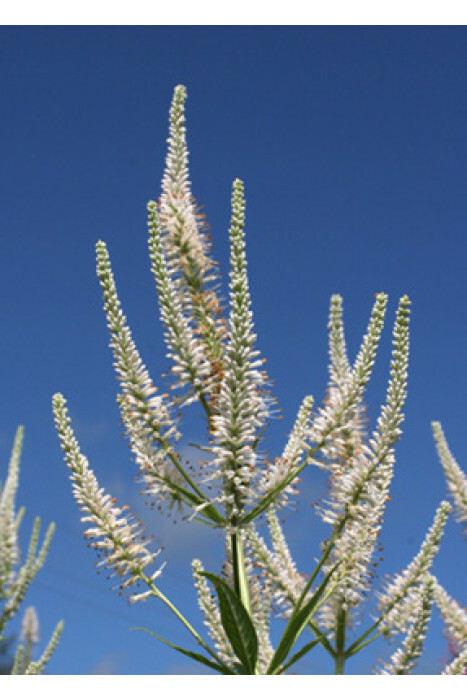 Veronicastrum virginicum grows well in any medium to moist soil in full sun or part shade.